The Sita SoundPoint is a compact unit that has the option of being flushed in if required and is designed to comply with the European standard EN54 part 3. 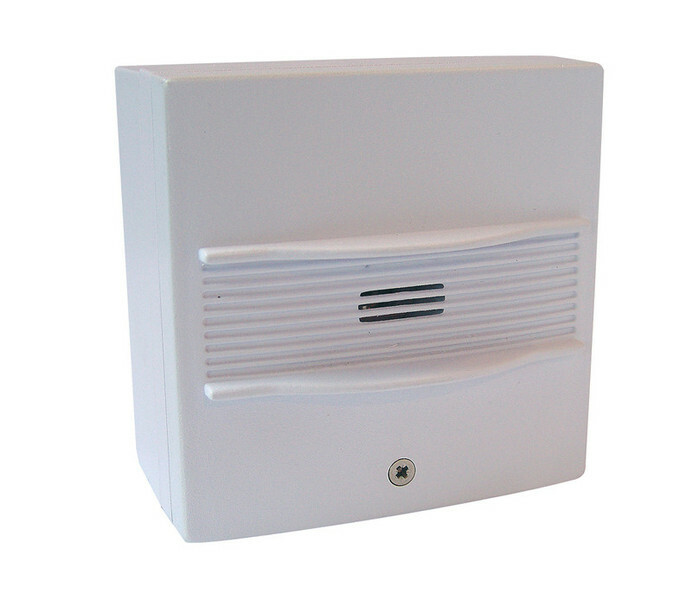 The back box is common with the Fike call point and can be fitted at the time of installation with the other first fix items - the Soundpoint unit can simply be fitted later. 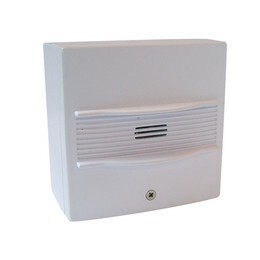 An adapter plate is also supplied, for use with the standard flush or surface back boxes. The device is connected to the back-box using simple flying-lead terminations. The Sita SoundPoint is ideal for areas that do not require automatic detection.